Epicuren showcased their latest products, with a focus on The Eye Alive Serum, Moisture Surge, Instantlift Tightening Serum. 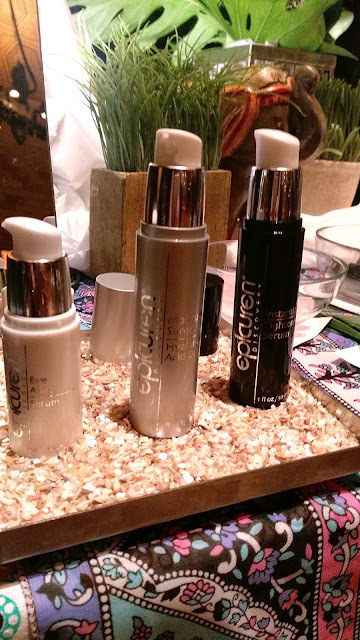 I got a chance to test out the products with a quick refresh under my eyes. Moisture Surge is a lightweight gel that gives you an extra boost of hydration, applied right after a moisturizer. Whish is most known for their shaving creams, but also previewed their other products, including the Kabosu Sea Salt Body Butter. 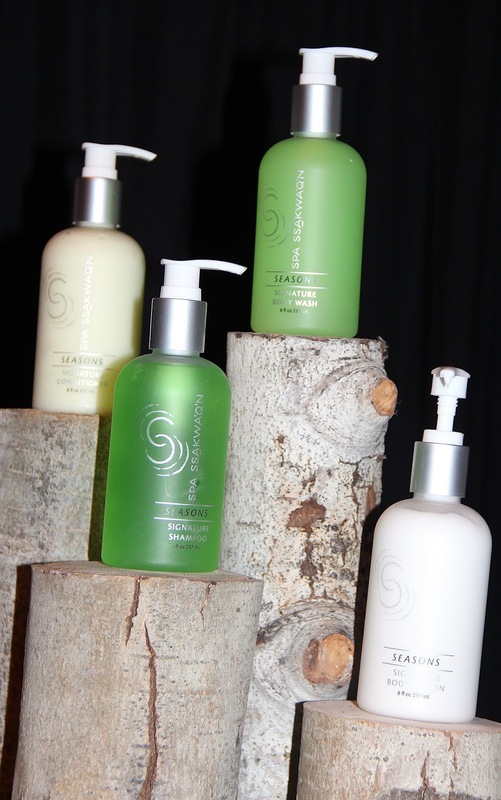 Massage Envy showcased Murad skin care products used during their facial sessions. Murad products include the Hydrating Toner, Sensitive Skin Soothing Serum, and Healthy Skin Regimen Kits: Resurgence, Age Reform, Environmental Shield and Acne. Massage Envy offers several 60 minute skin treatments including anti-acne, customized and advanced healthy skin, exfoliating & hydrating back facial, and a men's facial. I was able to experience a NovaLash Eye Lash Extension treatment which only took about 15 minutes to apply. Since this was a mini treatment, the lashes only lasted a few days. Full treatments allow lashes to stay on longer, and can be more customized as to what type of lashes you are looking for. NovaLash Eye Extensions are available in thousands of salons and spas across the United States and in over 40 countries worldwide. I was so excited to experience Eastern Vibration's sound healing treatment using Himalayan Singing Bowls. The singing bowls produce both pure sounds and vibration that have subtle effects on the body and mind. The sounds and vibrations had a soothing effect, leaving me feeling stress-free and relaxed. 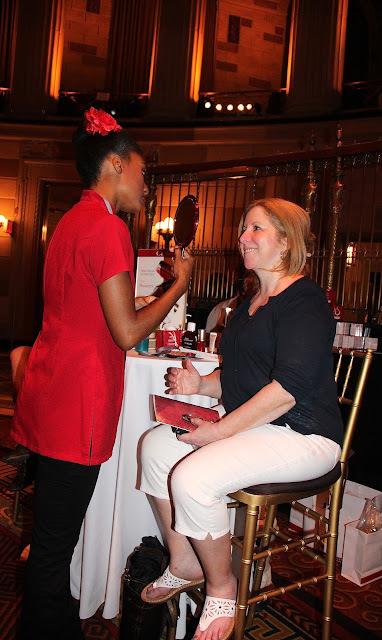 Clarins provided skin care treatments and previewed their new Booster Energy, Booster Repair and Booster Detox products. Some of Clarins products I look forward to trying are the One-Step Gentle Exfoliating Cleanser, Sunscreen Multi-Protection Broad Spectrum SPF 50 and Tonic Body Treatment Oil. This was my first introduction to Chaleur, and tried out their self-heating facial mask, which is left on for 15-20 minutes and easily activated with warm water. It is the perfect treat in the winter, especially after exposing your face to chilly, cold air. I had a chance to relax in the SolTec Lounge, while wearing headphones and eye mask. The SolTec Lounge delivers soothing magnetic vibrations while listening to a soundtrack of chants and drums. It was a very unique experience, feeling myself drift into a relaxed state with a clear mind. I was amazed at how all the background noise from the event just faded away. I stopped by The Spa at Mandarin Oriental for some digital detox tips, scheduling time in your day where you disconnect from technology. Mandarin Oriental works with the Mayo Clinic to provide guests with health and wellness tips. My last treatment of the evening was at Kohler Waters Spa using lava shells to melt away aches and pains and release tension, knots and stiffness. I can't wait to try this Lava Shell kit for an at-home spa treatment. MINDINMOTION apparel was founded by acclaimed athlete, motivational speaker Leigh Weinraub. 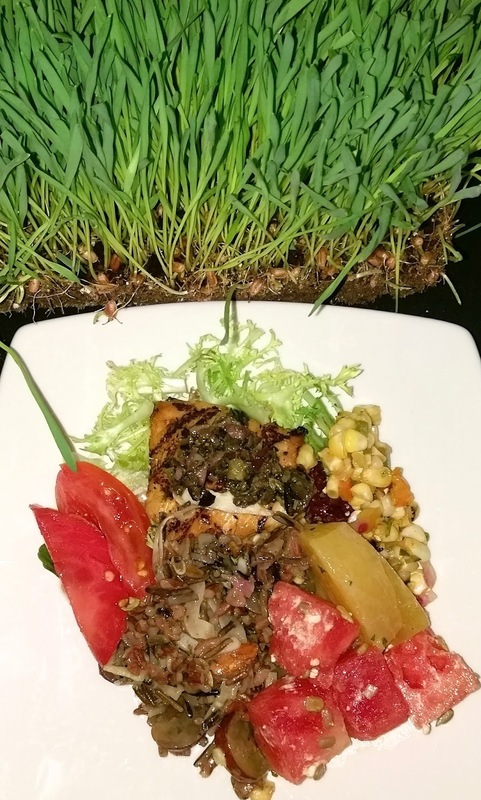 During the evening ISPA provided a field to table station with grilled boneless chicken, seasonal greens, cubed watermelon and goat cheese, beet &walnut salad, local heirloom tomato saladwild rice bowl and local artisan breads. 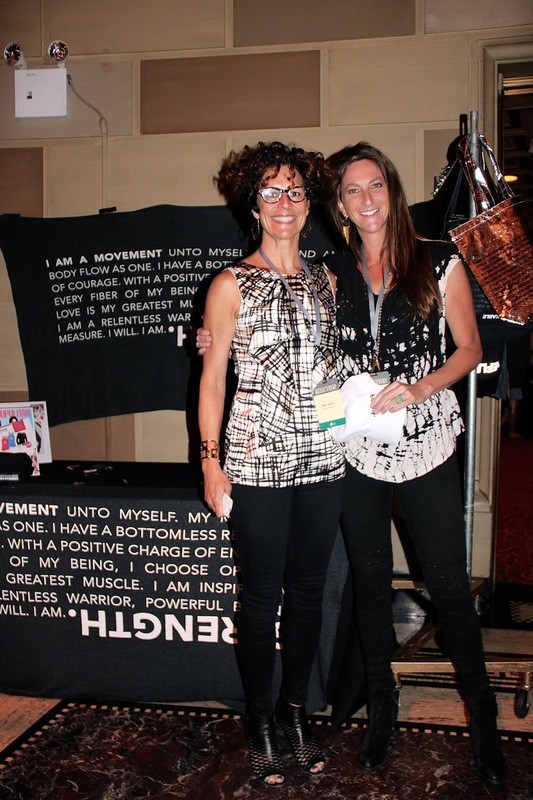 Thank you to ISPA and all the sponsors for hosting another great spa media event!